Catch a King is more than just a lodge, it’s a family. 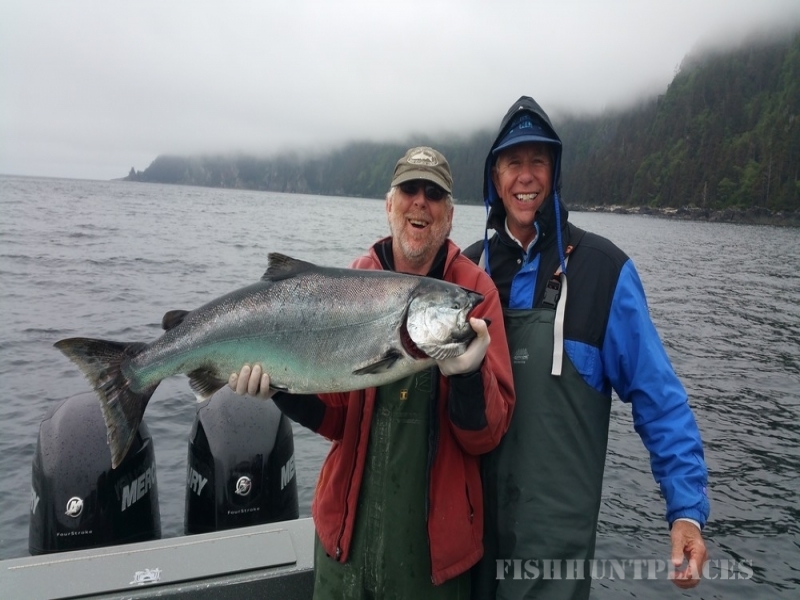 Guides have fished at Catch-A-King for an average of more than 15 years, the ownership has been the same throughout the past 27 years, and most of our guests come up year after year; fishing with the same guide. This has created creating more of a friendship than a clientele service. 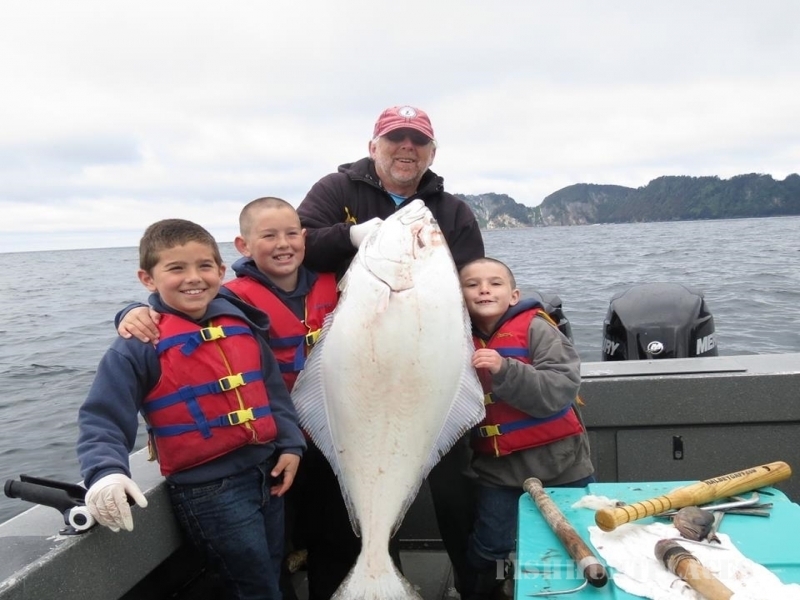 Because we believe Catch-A-King is a family, we believe in keeping our guests as safe as possible with the best equipment around. 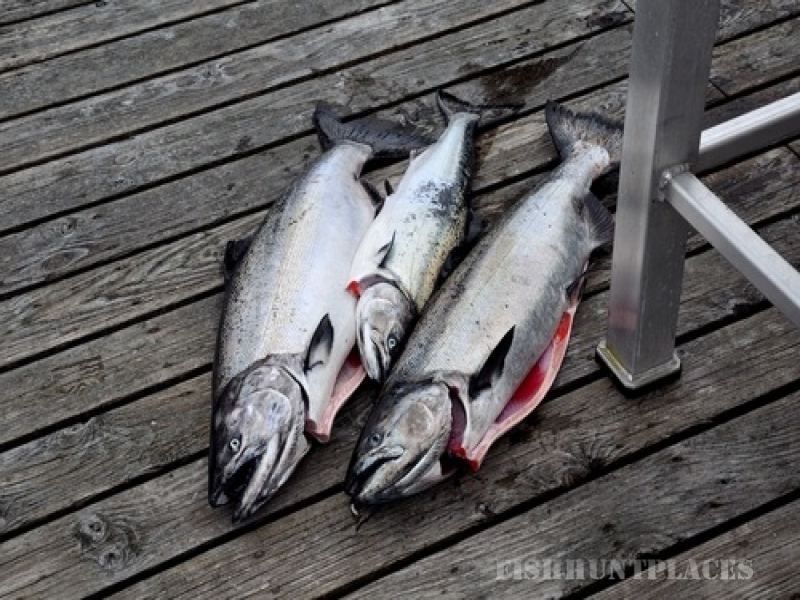 Our charter boats are state of the art and specifically designed for saltwater fishing in Alaska. 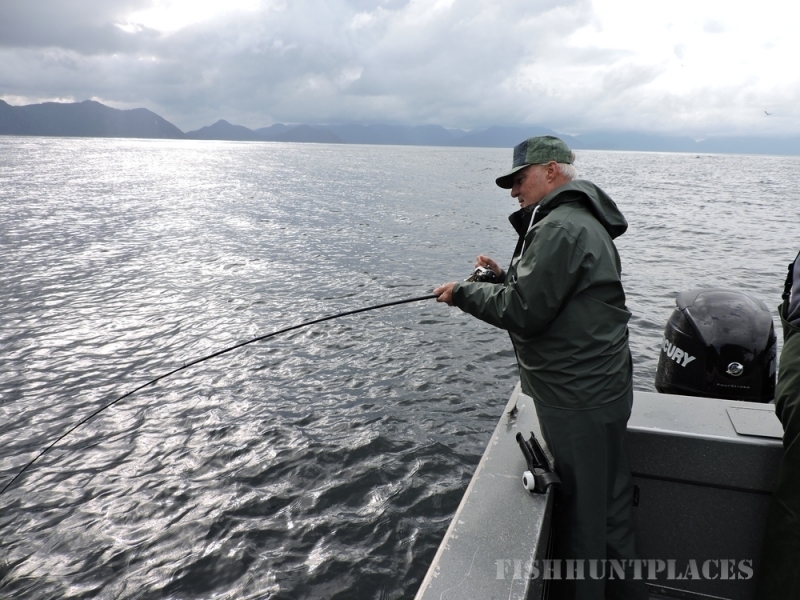 They are equipped with the finest halibut and salmon fishing tackle available. 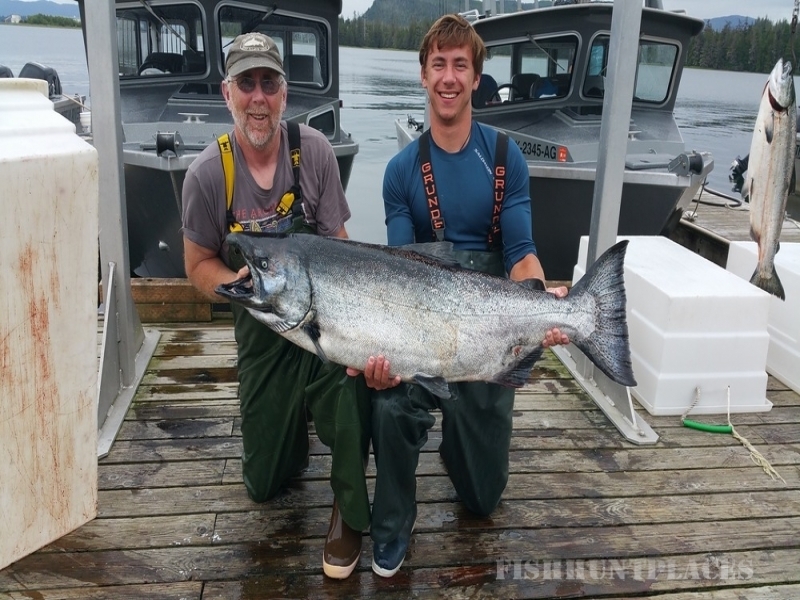 So you can be sure we will give you the best equipment to catch fish, as well as having a guide who knows how to keep you on top of the fish as much as possible. 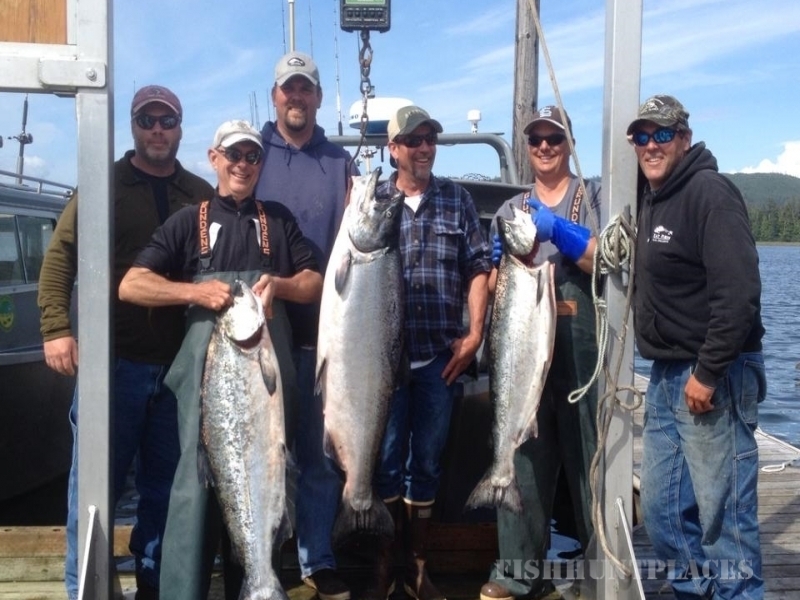 We also have topnotch lodging right next to a personal marina with stunning views of the water and mountains. With this once in a lifetime experience that we offer, our services sell themselves. This is to why most of our clients have been returning for over 20 years. More than anything, we hope that you will be our next generation of lifelong friends. 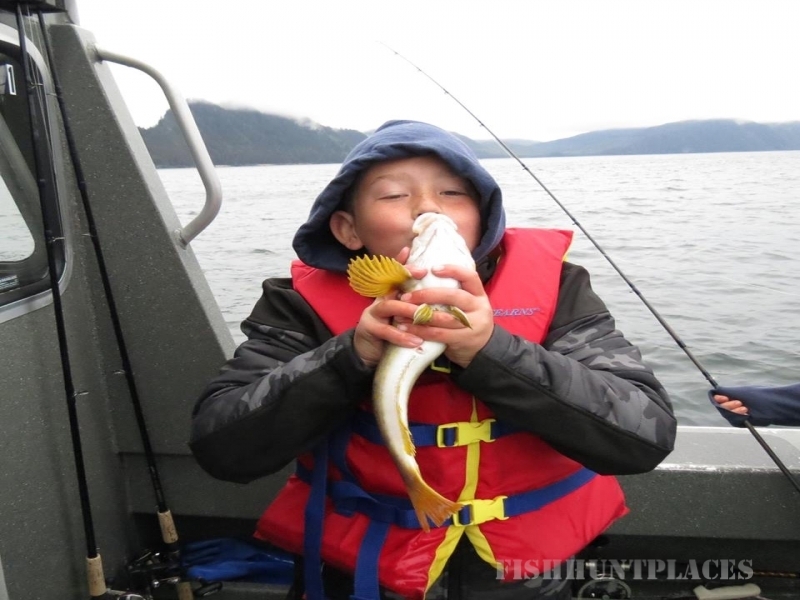 We can't wait to take you fishing.